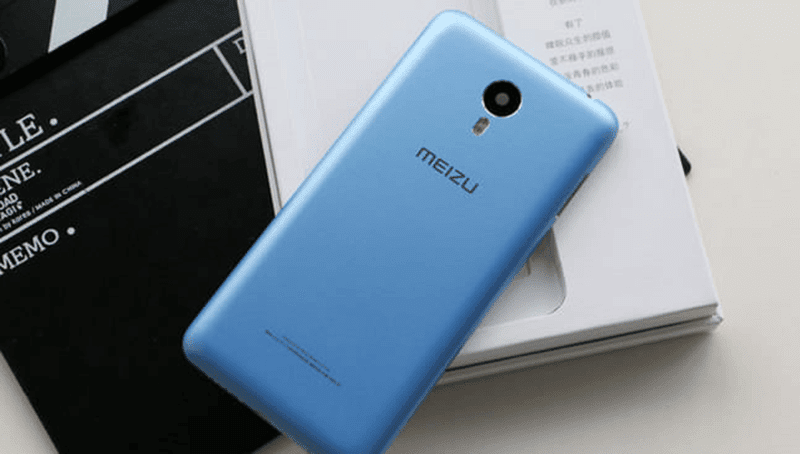 Meizu Blue Charm Metal Leaks, Comes With 2.0 GHz Octa Core Chip And Premium Metal Build! Home / leaks / meizu / meizu blue charm metal / meizu blue charm metal specs / mobile / news / Meizu Blue Charm Metal Leaks, Comes With 2.0 GHz Octa Core Chip And Premium Metal Build! The next phone of Meizu that will be released this October 21, 2015 appears to be a killer phone based on the recent leaks. It comes with a stunning premium design with an aluminum body for added durability and style. According to rumors, it features a 5.5 inch screen with 1920 x 1080 resolution, an interesting 2.0 GHz octa core chip (MediaTek Helio X10 please), 2 GB RAM, 16 GB of expandable memory via micro SD card slot up to 128 GB and a thinness of just 8.2 mm. What's interesting here is the OS as it might not use the usual FlyMe OS as they might move to the YunOS 3.1.6. Other specs such as battery, GPU and connectivity is unknown for now. This new phone will be a part of the affordable "Blue Charm" series so we can expect a not so high price tag. It will be confirmed in the coming days. We'll keep you guys posted.